The R.Kelly story just keeps on getting more and more complicated. This weekend, Twitter absolutely blew up after each episode of “Surviving R.Kelly” aired. The docu-series focuses on the years of abuse that the singer has been accused of handing out. 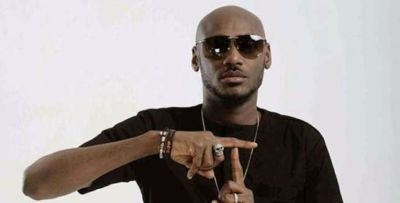 In each episode, interviews with his accusers are shown and the artiste is obviously not pleased with the outcome. Many are calling for him to be blacklisted from the industry, claiming that enough is finally enough. Others are waiting for R.Kelly to explain himself. Those of you that are putting a pause on cancelling him right away will be interested in learning that R. Kelly is reportedly planning to go down his list of accusers one by one, exposing them all as liars. According to TMZ, R. Kelly will soon be going live with a website called SurvivingLies.com. As of now,a Facebook page exists under the same name and it seems as though the singer will be going after Asante McGee first. The publication notes that R. Kelly will go down his list of accusers one by one in an attempt to prove that they are all lying about him. People close to the artiste are stating that he will soon be launching the website, which will reveal his accusers’ “true motivations.” With dozens of women speaking out against the singer, he likely has his work cut out for him with this. 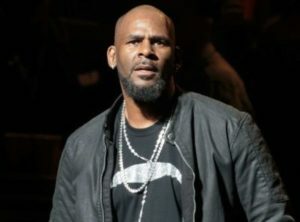 The post R.Kelly To Expose Accusers On “Surviving R.Kelly” Series appeared first on tooXclusive.